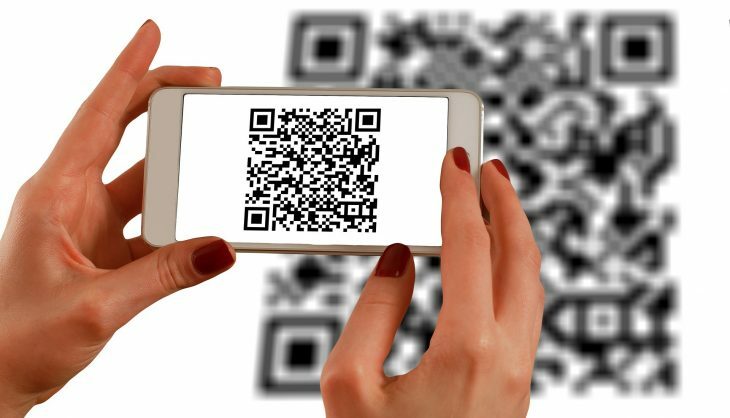 Recently QR codes have seen a lot of media coverage in the payments industry. However, It would appear as though Bellin has found a unique case study for QR codes. An announcement made on September 10th users of the Bellin GTB Hub app can now benefit From fraud protection via a QR code. The QR code scan is a new addition on the Verify-Your -Supplier feature within the app. 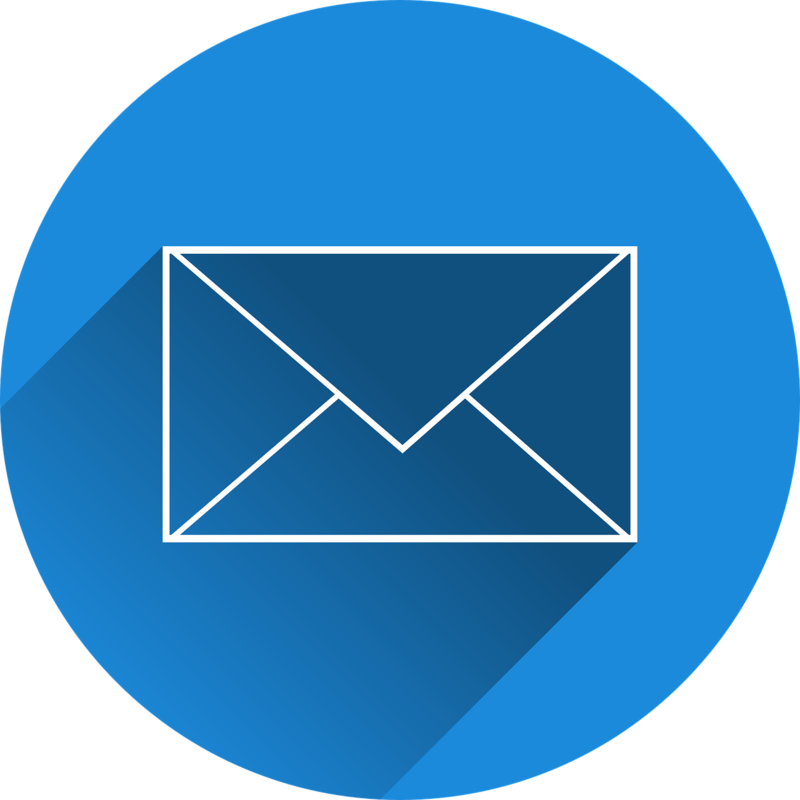 The add-on feature will enable users to scan any code worldwide, and the additional functionality represents a digital solution for the “QR-bills” to be implemented in 2020 as part of the Swiss payment migration to ISO 20022. The GTB Hub app Verify-Your-Supplier feature according to the announcement is a digital and independent verification tool that enables users to store, maintain and verify account data. It represents a targeted approach to payment fraud and helps curtail damaging schemes such as payment die version. The QR code approach is indeed an exciting approach to fraud prevention as by having a unique QR code on documents such as invoices provides an additional level of security and insurance that can ensure of the material is legitimate. Something interesting to consider that was not pointed out in the announcement is if the QR codes are static or dynamic? I would have to assume if the QR code is static and that if one can be issued per each supplier and should fraudsters be able to obtain the QR code and implement it on a false document that would render the additional feature pointless. Unless of course the QR code is dynamic and changes with every record they are for making it extremely difficult for any fraudsters to replicate the QR code and match it to the correct document.